Whether you getting married outdoors, in a courthouse, in a church, a temple, or your backyard, you are declaring lifelong commitment to your spouse. Wedding vows are an essential part of your ceremony. But what does a wedding vow actually entail? Let’s start with the basics: marriage vows are promises two people make to each other during a wedding ceremony. These promises can look different across religions, as well as from couple to couple. The core principle remains the same, however. Whether you are getting married outdoors, in a courthouse, in a church, a temple, or your backyard, you are declaring lifelong commitment to your spouse, witnessed by your family and friends. These are probably the most important declarations you’ll ever make in your life. When it comes to your vows, you have three options. First, you can write your own vows, which will take preparation and planning. Especially if you are writing your own vows, it’s important to keep in mind that the declaration of intent is legally required to pronounce you married. 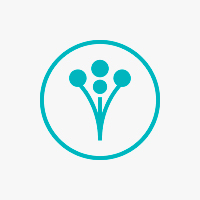 The vows are comprised of promises, but the declaration typically follows right after the vows. It’s when the bride and groom take each other’s hands and exchange the “I do’s.” The officiant prompts the two lovebirds, and the bride and groom (or bride and bride, or groom and groom,) respond with “I do,” or sometimes, an “I will.” It should go without saying, but you should plan this part of the wedding in advance with your officiant. 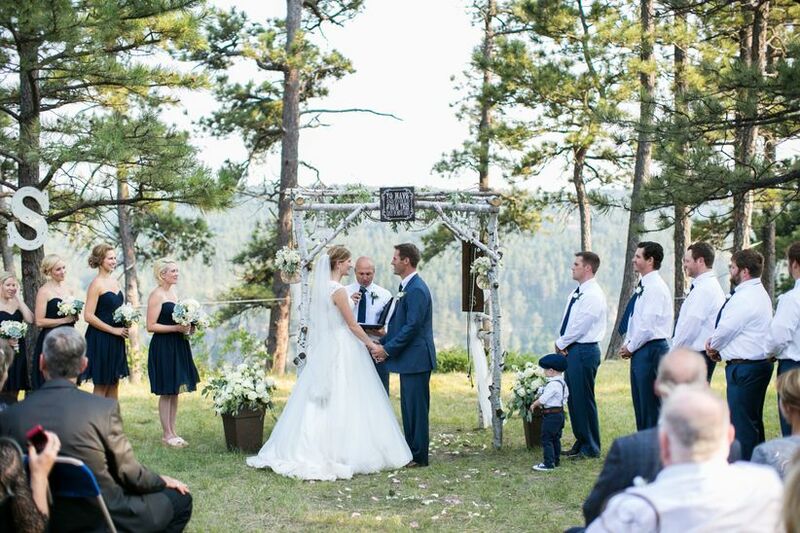 Typically, the vows take place after the welcome. They will take place after the sermon or any religious readings you choose to have. You will generally exchange rings immediately following the vows, with the pronouncement of marriage and the kiss following that. 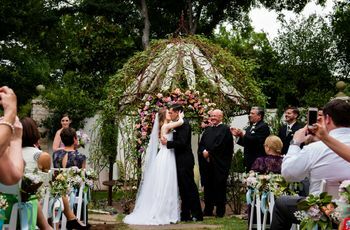 The Catholic Church has several options when it comes to the wording of your vows, but it’s unlikely the priest officiating your wedding will allow you to write your own, for several reasons. The Church believes that in order to maintain unity among followers, it must keep the unity of the liturgy, or in this case, the wedding. The logic behind this thinking is that it would be pretty difficult to recognize the Church as a unit if everyone said whatever they wanted during the most important part of the ceremony. Some couples opt to write a personal statement in the program, but writing your own vows in a Catholic ceremony probably isn’t going to happen. 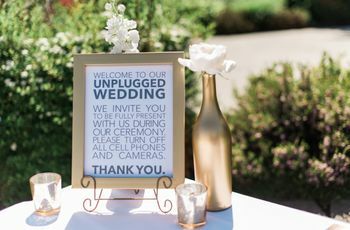 But, more and more couples are choosing do a modified version of the words above, or both partners may choose to recite the traditional words, instead of just the groom. What will fly will vary from rabbi to rabbi, so make sure you consult with your officiant before deciding on the vows you pursue. After you’ve made your first set of vows, some couples choose to reassess their promises and love as life changes. Inevitably, the promises you make to each other will ebb and flow along with life. 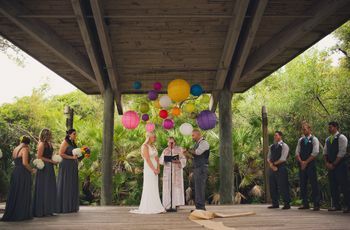 If you choose to elope and have a desire to pronounce your vows in front of family and friends, it’s okay to host a vow ceremony soon after the wedding. Otherwise, in order to avoid hosting a vow renewal ceremony too often, they are typically reserved for milestone anniversaries. 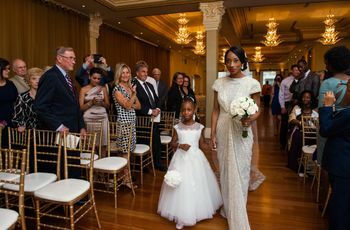 Regardless of how you proceed, whether your vows are pre-written or personalized, they are arguably the most important part of the ceremony. Make them yours. It can feel frustrating if you want to write your own vows but your priest is telling you that you can’t, but they’re still your vows to your partner. The classic vows are classics for a reason. If it’s really important to you, feel free to do a separate, more intimate ceremony where you declare your own vows – it can even be just you and your partner, before or after the larger ceremony. You’re making the promise to cherish your partner forever, and most importantly, that should never be taken lightly.